world news. 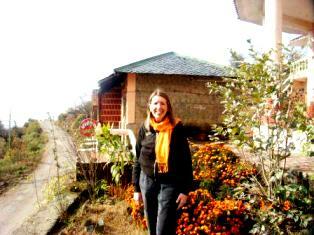 Global BUZZ, Dharamsala..
world news, Global Buzz for travel destination- OOH La la ! Green Dharamsala...Dalai Lama Town in India..Links Cafe !! For all those who are interested in Dharamsala this is where they can join us in making a Global Community and Buzz..!! A Green Dharamsala ! Tibetan Buddhism Dharamsala ! Dalai Lama Dharamsala ! Dharma Dharamsala! Dharamsala Yoga & Meditation Retreats! 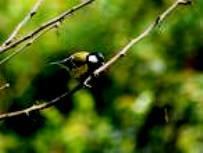 Green Treks in the Himalayan Town of Dharamsala ! Books on Dharamsala ! 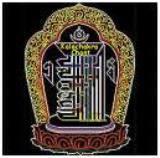 Tibetan Art & Culture in Dharamsala !...all this and so much more...Your Dharamsala the way, only you can discover it !!! Creating a Global Buzz in a 'Links Cafe'..is like providing an Eagle's Eye View of all the information available around the Globe in which the focus is Dharamsala. We hope this will provide a more comprehensive and complete experience to our 'valued Surfers'! 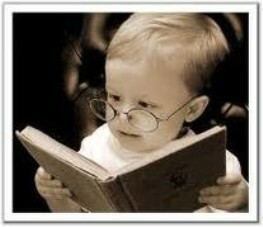 We hope you enjoy our Global Link's Library. 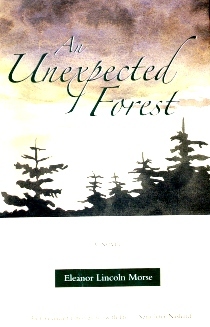 This spring of 2008, we were visited by our dear friend in Dharamshala, Eleanor Lincoln Morse from Maine, Portland who happens to be the writer of this beautiful book, 'An Unexpected Forest'. We wish her success!! Sharing Opinions - Networking, Interactive Sites. Share your vision on Dalai Lama Dharma Dharamshala with many others across the Globe..
Dharamshala today is the home of His Holiness the Dalai Lama and many Buddhists. It is the center of Neo-Buddhism where many travellers collect from all over the globe to understand the truth of 'Karma' and to make Buddhism a way of life ! Meditation, Yoga & Astrology Sites..
Today, Yoga & Meditation the Health traditions originating from the 'Himalayas' have much to offer to mankind as a 'life-style' balance. This is an exciting world to discover in Dharamsala !! Living Words of Wisdom , here to help you create a happier, healthier, body, mind, and spirit. Create your best life now, through positive affirmations, meditation, yoga, and learning to discover spirituality in everyday life. Relieve stress and pain. Align your body with your mind at an inviting and nourishing studio teaching Iyengar Yoga, Visit www.abbotsford-yoga-studio.com. 'Holy Sages' roamed the Himalayas to attain Wisdom & Enlightenment. During this ardous journey, they learnt to tame the needs of the Human Body in extreme climate.. hunger, exhaustion, fear & illness, by gathering 'Medicinal Divine Herbs', which developed into the Science of 'Atharva Veda'! The historical 'Buddha Sakyamuni', sometimes called the 'Supreme Physician', is said to have taught a Healing System which is based on the view of health as a harmonious balance between the Physical, Mental, Spiritual and Natural realms of Man..! A good life in Dharamshala or any other part of the world would be quite incomplete without the ethnic flavours of food, dining and entertainment which add all that is memorable in any holiday. Take a taste of this..!!! We all have a shopping itch. Take a look for your own lifestyle bazaar. Glance through the different products in our links library. "Nothing can be more rejuvenating than a holiday which has been felt by the soul rather than just seen by the eyes.!" Whether it is a vacation in Green Dharamshala, The Holy Ganges of Benaras, The Holy Crystals of Sedona or The Holy Mountain of Shiva - Mt. Kailash...These sacred journeys of personal growth should be shared..Click Below ! India Travel - Spiritually Energizing Holidays in India, Nepal, Bhutan & Tibet. 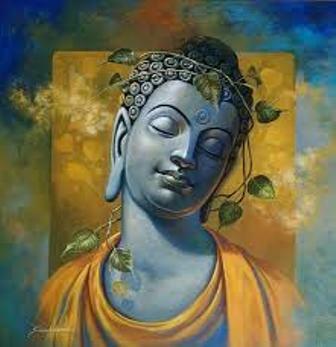 "Under a tree, was Buddha born Under a tree He overcame Passion Under two trees did he pass in Nirvana.!!" ..His Holiness The Dalai Lama. For More on 'World News'...Dalai Lama Dharamsala ! !